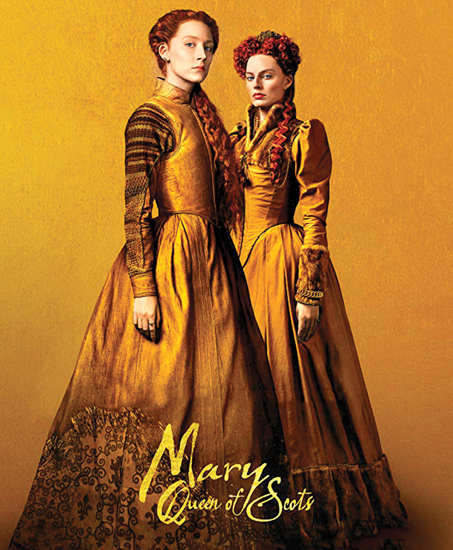 The film ‘Mary Queen of Scots,’ which depicts the life of Mary Stuart, the queen of Scotland, opens for movie buffs on February 8. The most critical period of English history is the focus of the film. The path to democracy was written in blood. This film, which is about a period full of pain and treachery on the British peninsula, which we consider as one of the cradles of civilization today, is like a guide on how to make a historical movie. While combining the conflict of historical reality and fiction, it also presents an effective visual journey. Monarchy stories generally focus on men; however, this is a powerful story about a woman, based on historical events. It is a perfect cinematic experience.